Josephine's passion for baking coupled with her partner, Benson's craving for sweet treats found their way into the beginning of a hobby turned business. Lovey Dovey Cupcakes™ was featured in the Borneo Post as Sarawak's first cupcake store exclusively selling American cupcakes. 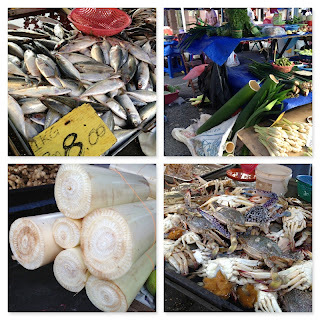 Founded ever since 2007 this is the story of their humble beginning. "In 2004 when I was an exchange student to America, I fell in love with the American culture and their food, especially deserts. I would try out sweet treats whenever I visited different places like Milwaukee, Washington and Chicago. It was in a particular bakery in Chicago I fell in love with cupcakes. Blessed with a loving American host family that loves baking, taught and inspired me into baking my own deserts. Then one day the idea just came to us, why not we make our own cupcakes Josephine said to me," recalled co-founder Benson Kho. The self-professed American cupcake lover had tasted enough during his stay in the US to realize there wasn't a cupcake in Kuching that he could covet back then. They were either too dry and not as sweet as it supposed to be, or laden with fresh cream instead of American frosting. 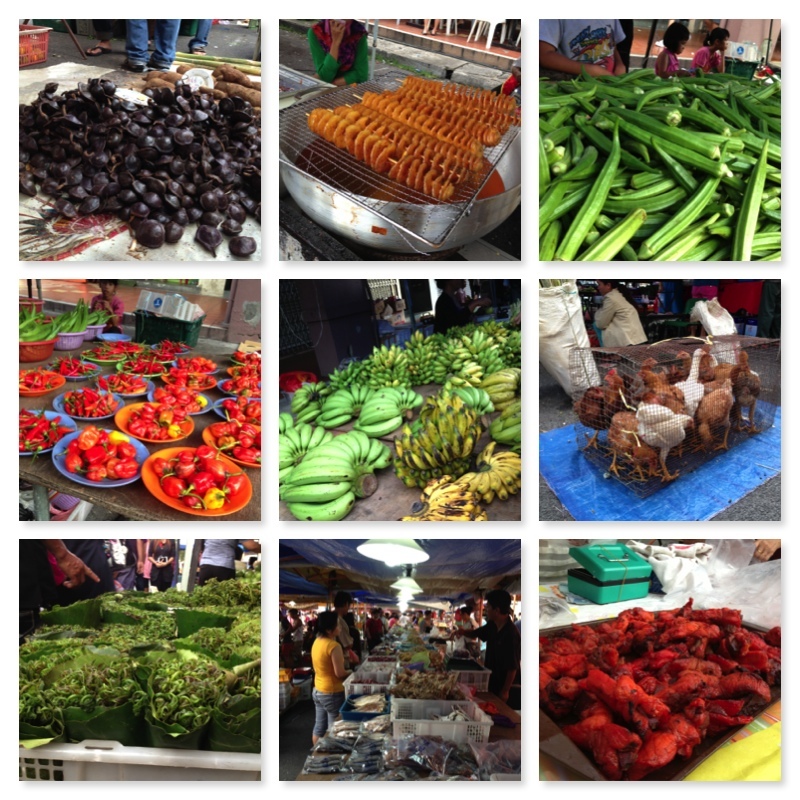 "I'm very picky when it comes to what I consume because of my body's sensitivity towards certain food. It's hard finding food that suits me. 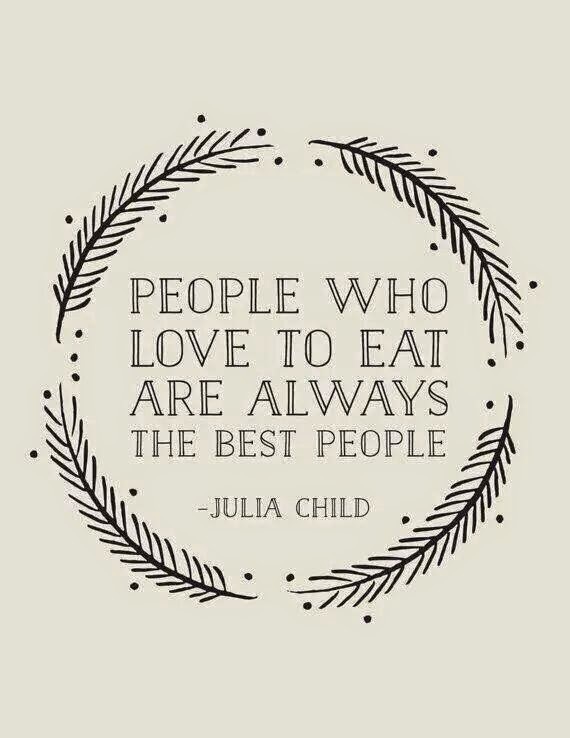 That was the reason I came into preparing my own meals and baking. 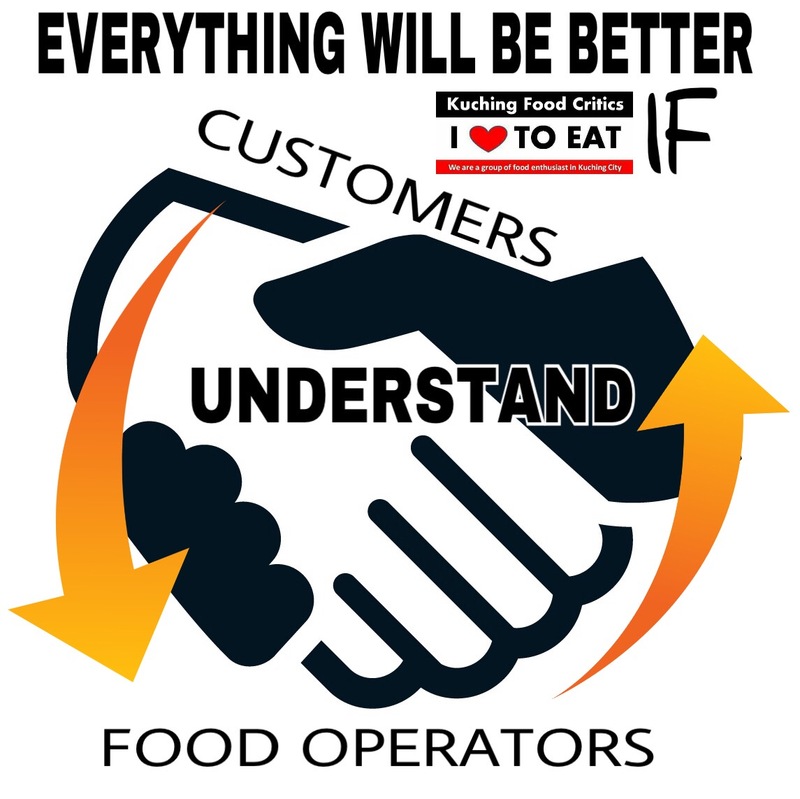 It is also why I take quality and ingredients very seriously. Soon I just enjoy it so much. After having the idea of baking our own American cupcakes, we started giving extras to family and friends. Eventually people started ordering from us and it wasn't long till we started selling them online as a part-time home based business," said co-founder Josephine Ong. After completing college, they decided to turn Lovey Dovey Cupcakes™ from home based to a full time business. In 2011 they opened their first outlet at One Jaya Lifestyle Mall. Benson - "At first we face a lot of challenges and it wasn't easy. 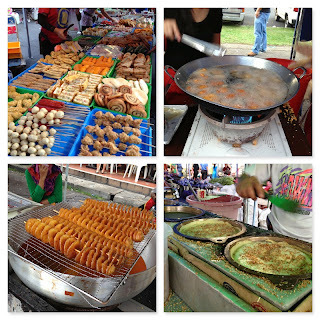 Cupcakes was a new trend in Kuching back then and not many people actually know what they are or supposed to taste like. Many couldn't differentiate between muffins and cupcakes. Then people start hearing about the cupcake craze, but most didn't know how and where this craze originated from. It was therefore a challenge to introduce something new and try to be accepted by society. It is because of my love for American cupcakes, that we first started this business. 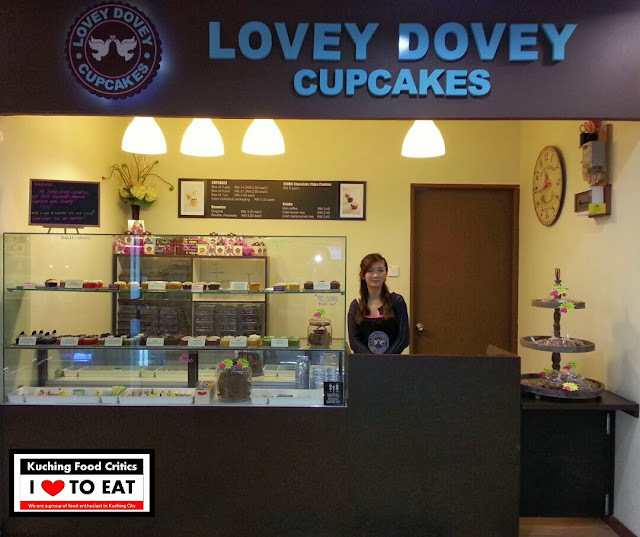 Lovey Dovey Cupcakes™ is all about originality and staying true to its American roots because it's our passion to offer people authentic American cupcakes and not a localized version. Everything just goes from how it tasted and not how it looked. Other challenges are when it comes to certain people trying to copy our trade dress (our signature one line sprinkle across the middle of our cupcakes to symbolize our simple concept) especially our Red Velvet. It's sad to see things like this happen amongst fellow bakers but on the brighter side we are glad our cupcakes inspired others." Josephine - "Yes we face many challenges. 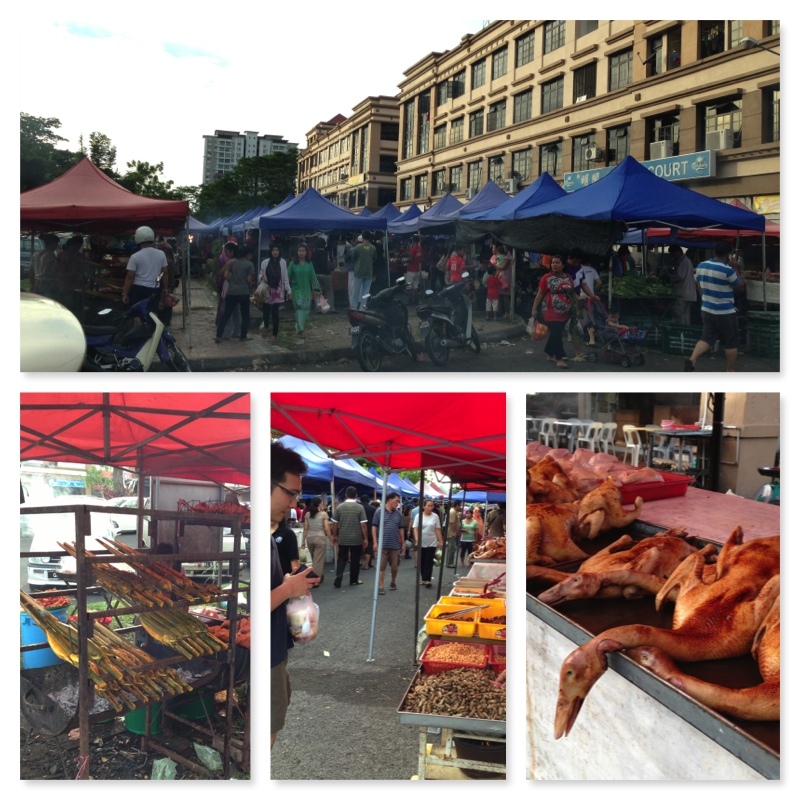 At first we had to go through discouraging comments and doubts from some family members and friends. We had to save up our own capital from scratch and only managed to have a simple outlet. Then there's our age - in the beginning there were some customers who would "looked down" on us because of our young age and to be honest it was quite difficult for us. Despite all these I'm a person that believe nothing is impossible as long as you persevere and put in the hardwork. I must say we are also very grateful for the support and encouragement from family and friends, especially our loyal customers. To control quality, we do this hands on all by ourselves so it does get tiring especially when we need to work from 10am-10pm 365 days. But if you ask me, I'd say it's all worth it when I see how our cupcakes bring happiness to people." In January 2013, Lovey Dovey Cupcakes™ moved to their new outlet in Plaza Merdeka Mall. 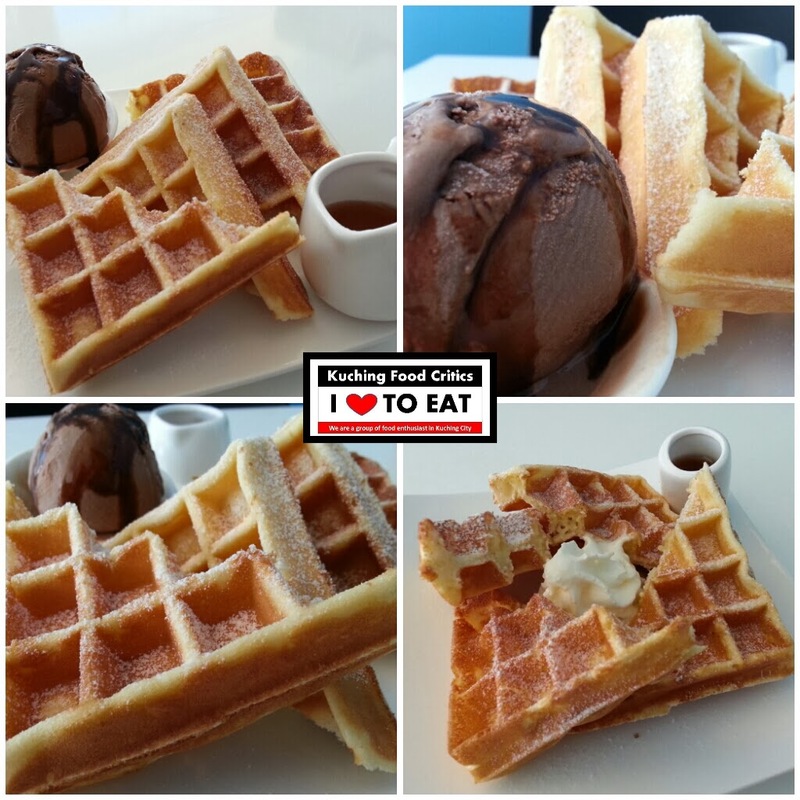 Located at LG (lower ground floor), it is easily accessible from basement carpark and from the entrance coming in from India street/Old Court House where customers can conveniently pickup cupcakes or get them before leaving the mall. Today, they continue to serve people cupcakes, brownies and chocolate chip cookies, all made in Sarawak but with the authentic American way. Choose from any 16 daily flavors ranging from their signature variety like Red Velvet, semi sweet variety: Choco-G (American chocolate) and sweeter variety: Vanilla and more. Benson & Josephine - "Our mission is - "To bring joy and love into people’s lives through the act of sharing and giving." 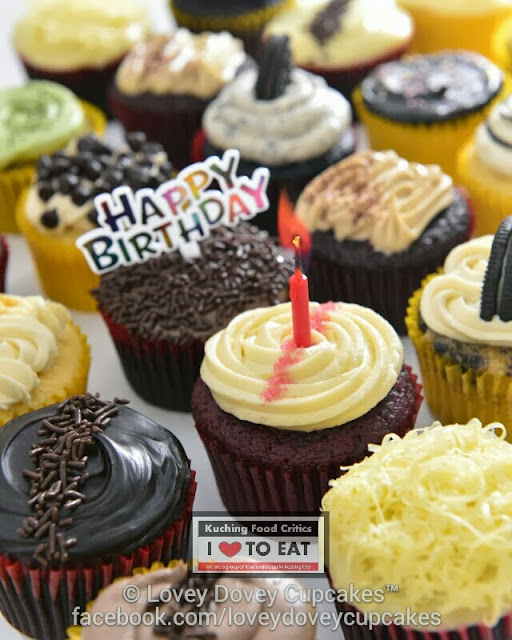 Hence our competitive price from as low as Rm 3.50 each for all large premium quality cupcakes, because we believe everyone is entitled to happiness. We started of from nothing but an idea and our passion. We continuously learn from our mistakes and failures to improve, but regardless of what others might think or say, we will continue to do the things that we love and share it with people. We believe everyone have their own dreams, their own story, their own opinion and their own taste, but this is who we are. 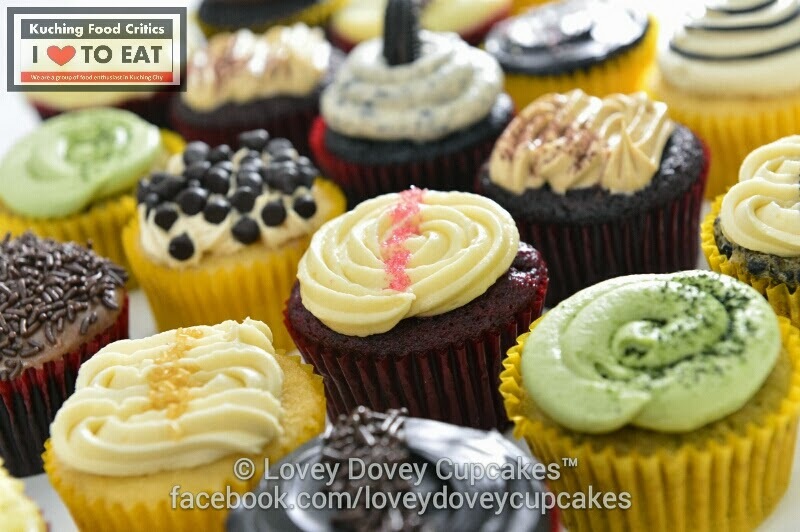 So if sweet thing is your thing, Lovey Dovey Cupcakes™ is here for you - our motto: "Sweet people love our cupcakes". We sincerely thank you all, we won't have come this far without your continuous support." Promotion End ! Thank you for your support ! 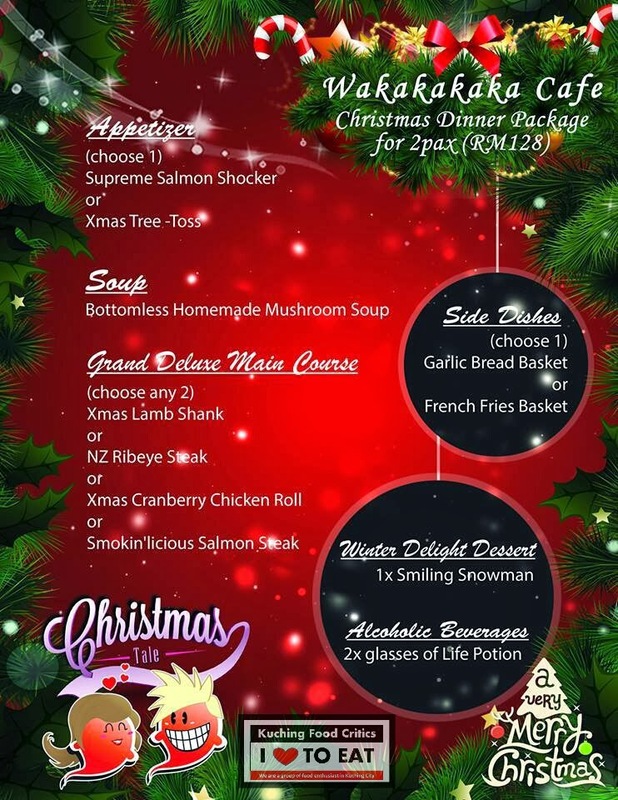 SPECIAL PROMOTION for Kuching Food Critics members only ! 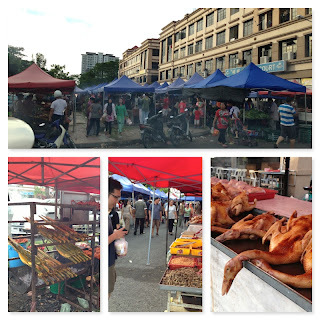 Guo Guo Xiang BBQ Steamboat @ Ground Floor, Lot 11386, Tabuan Heights, PH Commercial Centre, Jalan Song, 93350 Kuching / (Contact : 010-9780887) / Operating Hours : Monday to Sunday from 5.00pm to 12.00pm. / Serve No Pork No Lard. # Promotion start on : 16/09/2013 to 30/09/2013. 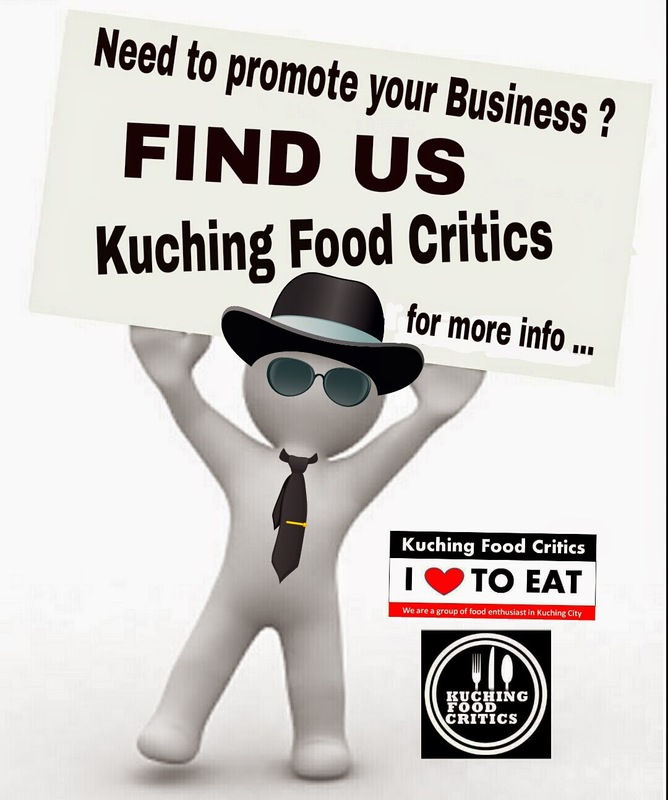 (1) Must be a member of Kuching Food Critics & show promotional banner. (3) 1 day advanced booking required. YES !! TODAY OPEN for those Popcorn Lover.. 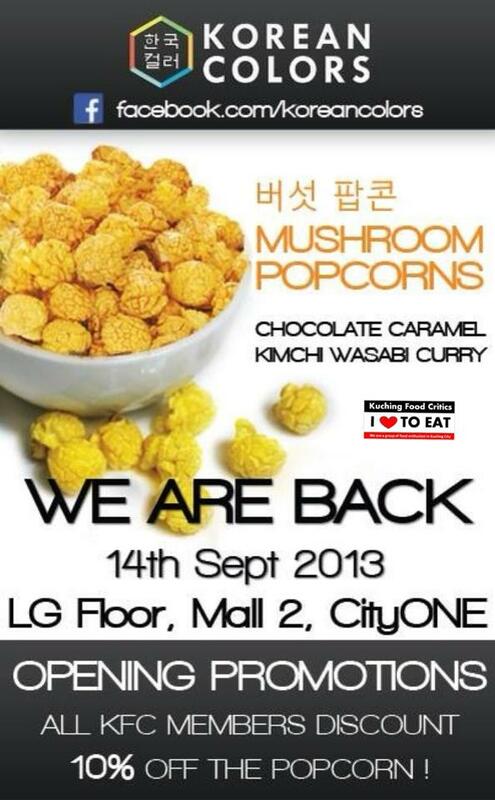 Upon Korean Colors opening, we are proud to announce that all Kuching Food Critics beloved members are entitled of 10% discount off their Mushroom Popcorns. Simply flash this Korean Colors post in KFC group before making your order. 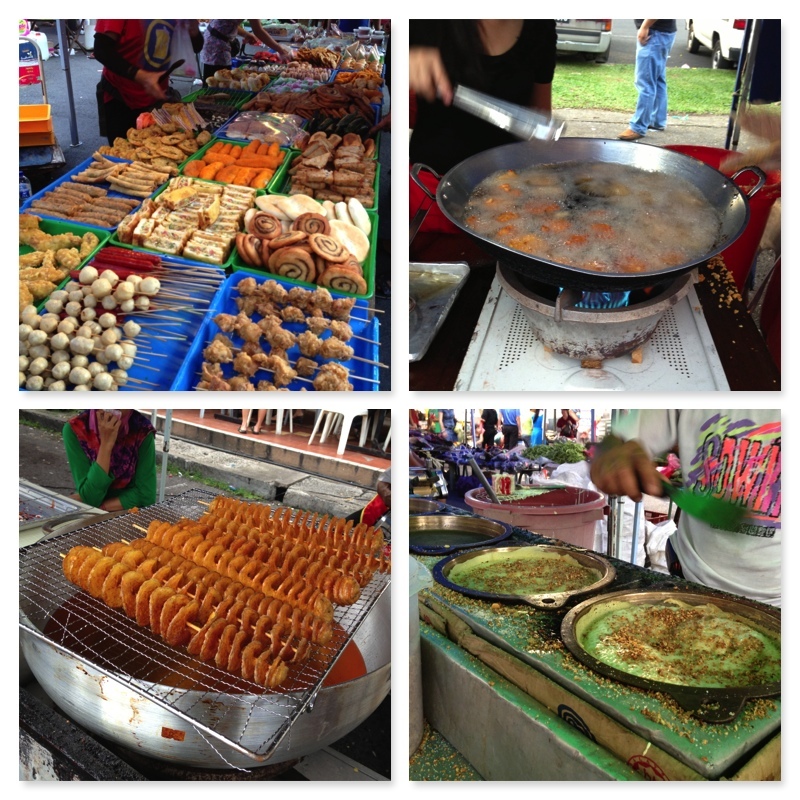 Promotion period: 14 September 2013 to 21 September 2013. Location: LG FLOOR, MALL 2, CITYONE MEGAMALL. Bonus Offer: Redeem this deal at Summer Mall outlet; get an extra ‘upsize’ drink for free <in a single receipt>. Any feedback on U CHA can be sent to: uchasarawak.marketing@gmail.com or leave a message at our Facebook page listed above. 6. Lovey Dovey Cupcakes reserve the rights to change any and all terms & conditions without prior notice. nk food network - Breakfast Promotion!